Dr. Robert Newman strongly believes in the importance of personal care. That is why the American Urgent Care Center offers house-call services to their patients. We are excited to bring our care to your home, hotel or work seven days a week. We offer package pricing which includes the necessary Labs and X-rays, if needed, at American Urgent Care Center. Please call our office for details and pricing. Dr. Newman will be available Mon-Fri: 6pm-10pm and Sat-Sun: 3pm-7pm. You may call our office at 818-600-8343 for an appointment or for any additional information during business hours. Mon-Fri, 10am-5pm, Sat-Sun, 10am-2pm. Dr. Newman treats adults and children for various medical issues including Upper Respiratory Infections (cold symptoms, flu symptoms), Asthma, Breathing Problems, Wound Care, Laceration Repair, Skin Infection, Allergies, Joint Pain, Sexually Transmitted Diseases, Sprains, Burns, Cuts, Immunizations, Splinting, Sports Injuries, Foreign Body Removal, Skin Lesion Removal, Diarrhea, Constipation, Gastritis, Abdominal pain, Heartburn, Eye Infection, Abscess Incision and Drainage. What is 'In-House' Physician Care? The practice of making a house call is almost as old as medicine itself. Simply put, a house call brings medical care and attention to your front door, leaving you more time for rest and recovery, and all without the hassle of leaving your home. This can be especially meaningful when patients cannot make it to a doctor’s office for any reason. When you are physically unable or immobile for whatever reason, there is certain comfort in knowing Dr. Newman will come to you. There are other advantages, as well, to having Dr. Newman come out to your location for a physician house call. It is not only efficient but time saving and as we offer package deals, there are no hidden costs. If you are a business owner or employer, Dr. Newman can come to your work site and examine patients at work without losing any work hours. We can treat multiple employees at once and offer immunizations, such as Flu shots, and we also treat illnesses or work related injuries. If you are in Los Angeles on a business trip or on vacation, requesting a house call saves you precious time so you can focus on what matters most to you. Why Does Dr. Newman See Patients Away from his Center? There are many scenarios where a house call can be the better option for a patient. There comes an age when factors such as travel and leaving the comforts of one’s home become a real issue. A house call offers an older patient the benefit of remaining at home and can be an alternative to the care one may receive at a nursing home. Caring for a patient at home offers Dr. Newman the advantage of seeing how the patient is doing in their living environment and can add a surprisingly fresh touch of personal care to whatever course of treatment is being laid out. House calls also offer a level of privacy and ease that is unmatched in a regular medical environment. Whatever the reason may be, in-house physician care may be the right option for you. What can I Expect During an In-House Appointment? The actual consultation with the Doctor will be very similar to a visit at American Urgent Care Center. 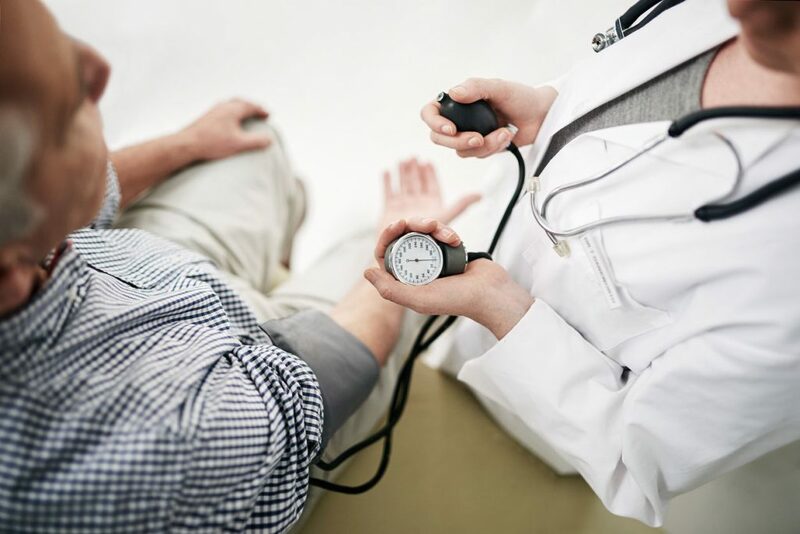 Dr. Newman will evaluate your condition, check vitals, including heart rate and blood pressure and conduct a general examination. If necessary, Dr. Newman may take blood samples and can even request for you to undergo an X-Ray at the American Urgent Care Center. Dr. Newman will spend time listening to your concerns and providing counseling for your particular needs. What Medical Conditions can Dr. Newman Treat During a House Call? 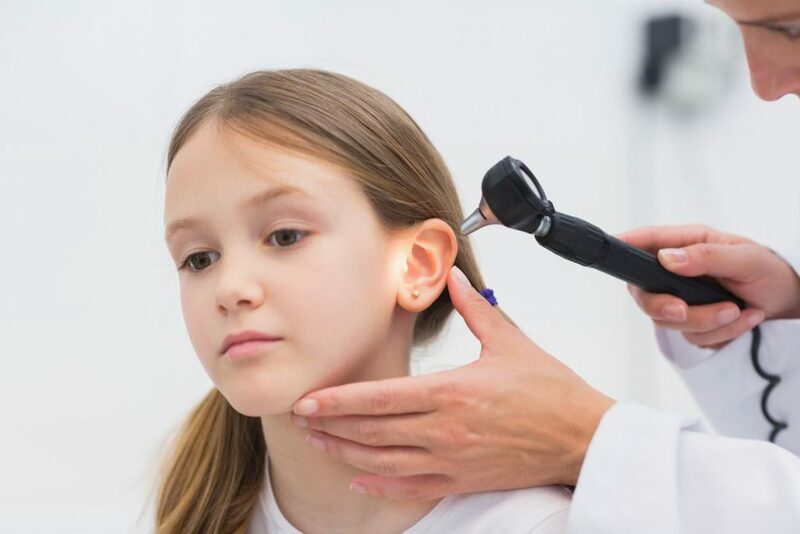 Whether you have a lingering headache, concerns about a possible infection, a cold or flu, or merely want a semi-annual checkup, Dr. Newman treats adults and children of all ages. Dr. Newman can provide in-house medical care for various medical issues including Upper Respiratory Infections (cold symptoms, flu symptoms), Asthma, Breathing Problems, Wound Care, Laceration Repair, Skin Infection, Allergies, Joint Pain, Sexually Transmitted Diseases, Sprains, Burns, Cuts, Immunizations, Splinting, Sports Injuries, Foreign Body Removal, Skin Lesion Removal, Diarrhea, Constipation, Gastritis, Abdominal pain, Heartburn, Eye Infection, Abscess Incision and Drainage. What Should I do if I Want a Physician House-Call? If leaving your home is too much of a challenge or if you are seeking private and discreet medical attention, please feel free to call us or schedule an appointment. Dr. Newman can come out to you and take the stress away. Please let us know exactly what is going on and be as specific as possible so we can ensure we are best prepared to take care of you.